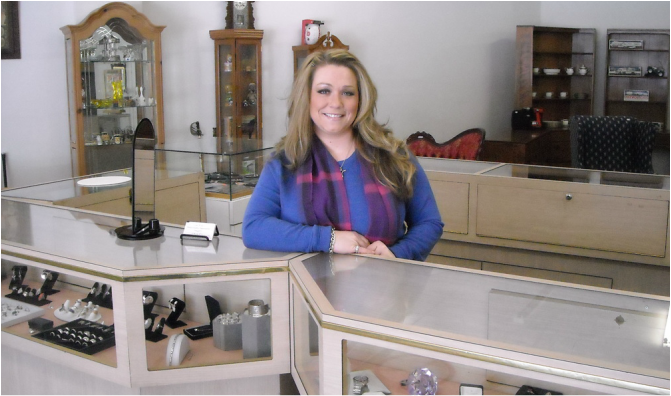 Sheila was born and raised in Hagerstown and has over 18 years of experience in the business. Located on Virginia Avenue just south of Wilson boulevard, the shop has a friendly atmosphere and is clean and well lit with plenty of accessible, off-street parking available. "We strive to provide quality customer service so that clients leave the store satisfied. Not only do we know what your gold and antiques are worth...we know what your gold and antiques are worth to you!"